ReadyGro Aeration Formula (4 to 6 waterings daily) is specifically designed for automated hydrogardens and self-watering planters with small to midsize plants. 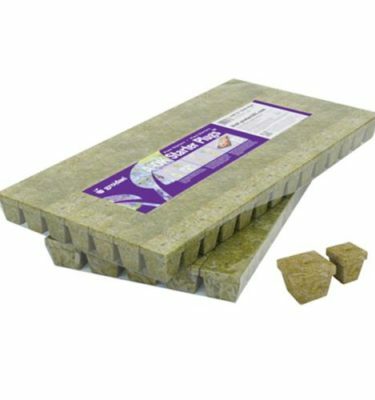 ReadyGro Aeration Formula (4 to 6 waterings daily) is specifically designed for automated hydrogardens and self-watering planters with small to midsize plants. 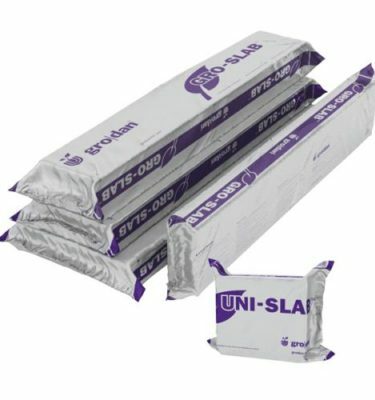 This blend is lighter and contains higher air content than the moisture formula. 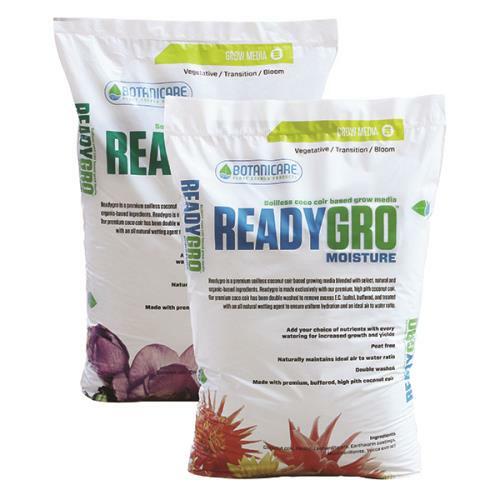 The ReadyGro Moisture Formula (1 to 2 waterings daily) is specifically designed for hand-watering, automated pots and planters with large plants. 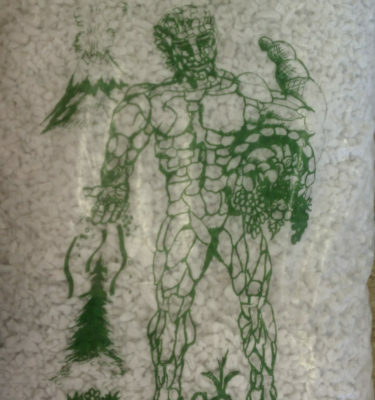 This formula contains more coir fiber and pumice stones. 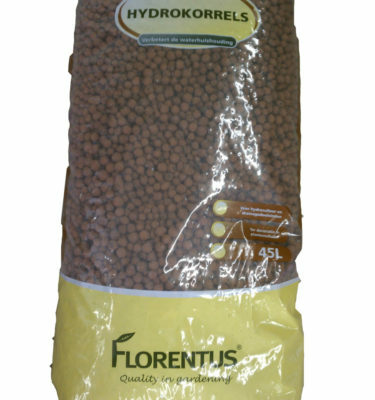 This formula will give plants enhanced moisture content for longer duration in between feeding and more pumice stones to help anchor large plants.